Master-crafted to ensure the best quality and performance, balanced with excellent feel and appearance, the Mizuno Wave Inspire 12 ladies’ running shoes weigh a light 260g (9.2oz) and feature a breathable AIRmesh upper for maximum air flow throughout the run. 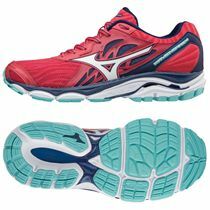 There is also lightweight U4IC midsole delivering a superb cushioning with Mizuno Wave technology® ensuring utmost stability, whilst the incorporated intercool ventilation system reduces sweatiness and moisture. 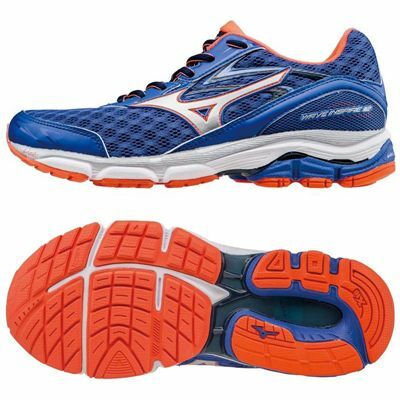 With augmented transition from heel-to-toe due to Smoothride design, the pair offers a carbon rubber X10 outsole with Pebax Rnew™ plate to preserve best performance properties and grant the highest durability. 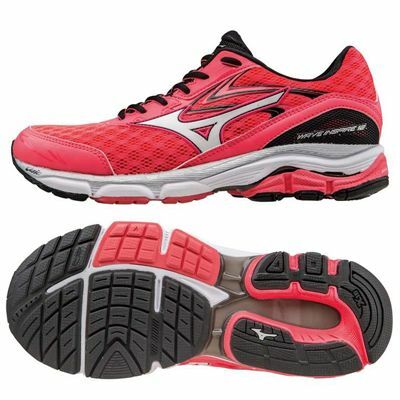 for submitting product review about Mizuno Wave Inspire 12 Ladies Running Shoes.